It is starting to look a lot like Christmas. Even though the weather today was cold and gloomy, my house felt warm and cheerful. 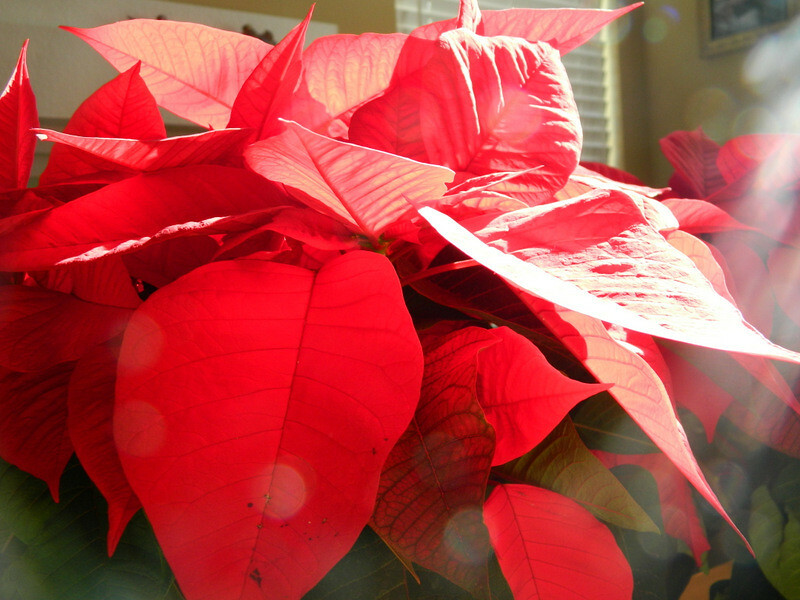 I spent the day working on some Christmas presents and enjoying the sight of these beautiful poinsettias my sister got me. How was your weekend?